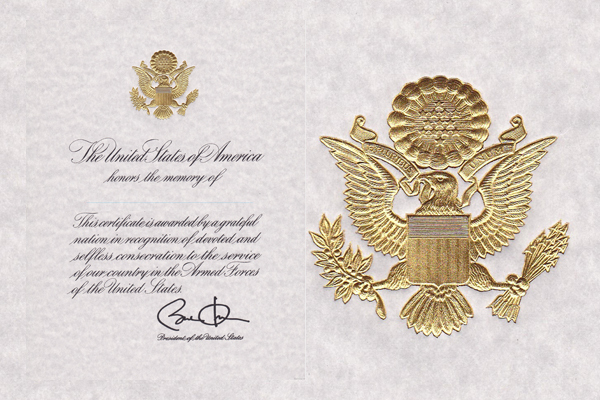 A long-standing tradition in our country is special benefits earned by those who have served in the armed forces. The Department of Veteran Affairs takes special care to pay lasting tribute to the memory of Veterans who served and sacrificed. Veterans in every branch of the armed forces and their families are entitled to burial and funeral benefits. One of the biggest misunderstandings when it comes to veteran burial and funeral expenses are that the benefits are not all-inclusive. “It's very important for veterans to understand their benefits and options,” said David Campanella, Newcomer Funeral Homes & Crematories funeral director. "For all that veterans have done for us and our country – they deserve to take advantage of these benefits," Campanella said. 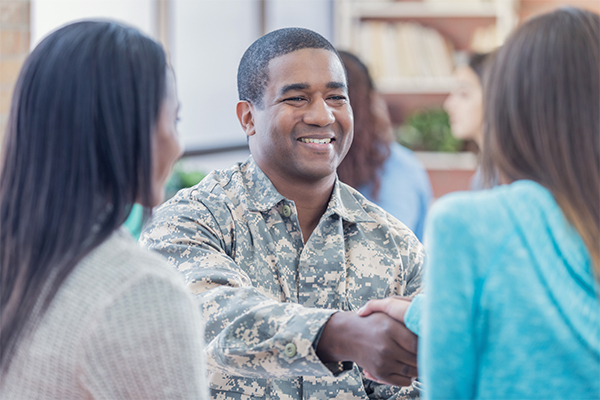 To ensure your final arrangements can be handled smoothly for your family, start by learning exactly what veteran services you are entitled to. If you’re surprised that the government doesn’t cover the expenses for every veteran’s funeral, you’re not alone. Many veterans make the mistake of fully relying on their VA benefits at the time of their death. The VA pays for a burial space for you, your spouse and dependents. You’re also entitled to a burial flag, a Presidential certificate and other honors. 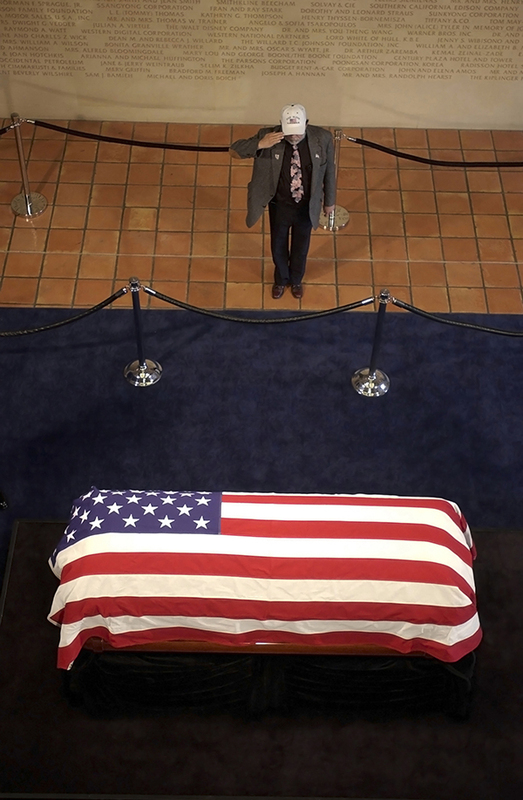 The VA does not cover some very important funeral arrangements including the cost of a casket and any burials that are not held at national cemeteries. Also, the free funeral benefit that many veterans are anticipating only applies to veterans that die during active duty assignments. This means retired veterans don’t have their funeral costs paid. Knowing the benefits that you are eligible for will inform your process as you plan your final services. One of the major decisions you’ll need to make is whether to take advantage of national or state cemetery benefits or to choose burial at a private cemetery. 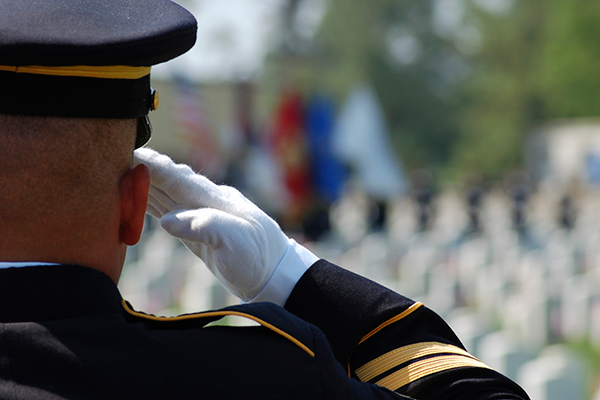 Regardless of which you decide on –you are entitled to full military funeral honors, as outlined under Public Law 106-65. The burial space provided in your benefits can be reserved in a national cemetery, of which there are currently 135 throughout the United States and Puerto Rico. You may also be eligible for burial in a state Veteran’s Cemetery, depending on your residence. Now that you have a better idea of what’s covered in your veteran’s funeral, we can help you plan the details of your ceremony. Allow your family to have peace of mind that these details are already taken care of so they may grieve and not be stressed with having to make so many decisions in a such a short amount of time. Also, pre-planning your funeral makes your wishes clear to your entire family, so they don’t deal with emotional overspending. You’ll have the time to make your ceremony special and beautiful to detail your life and career. We’re happy and available to answer any questions you have regarding your veteran benefits or funeral pre-planning.